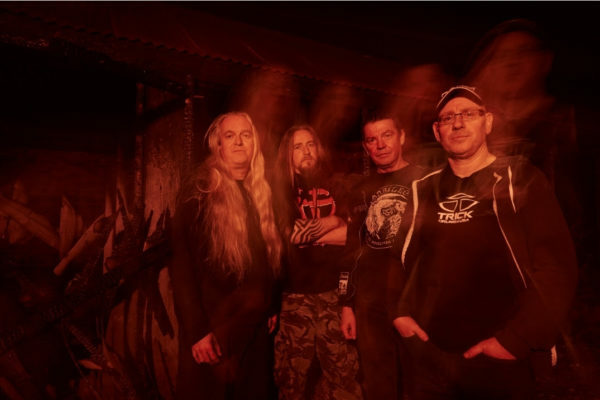 MEMORIAM ANNOUNCE ‘REQUIEM FOR MANKIND’ FOR 21ST JUNE. COVER ARTWORK REVEALED! The war rages on! Little more than one year has passed since album The Silent Vigil was released, but as we all know, there’s no standing still in the MEMORIAM camp. 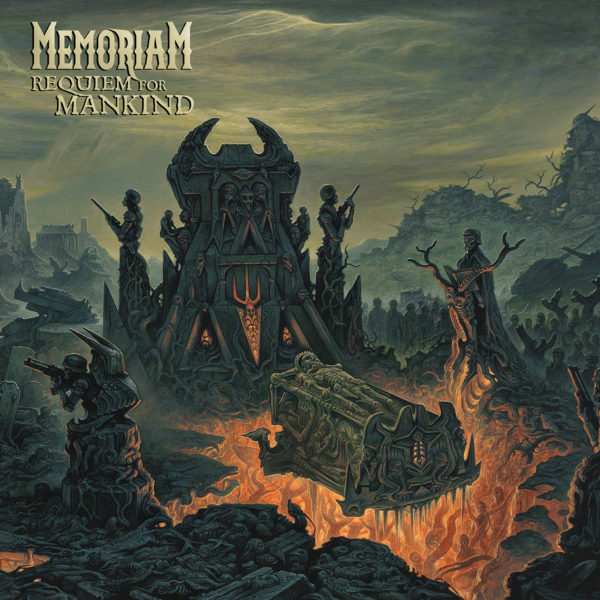 The band’s third studio album Requiem For Mankind will be released on June 21st – and fans can banish any doubt that this is going to be one of the strongest albums of 2019. While their debut album For The Fallen (2017) was heavy, depressing and marked by grief, the second work The Silent Vigil (2018) showed a relentlessly aggressive side. It was without question another great album, created by musicians who blindly understand their craft yet do not repeat themselves. This also applies to the third and latest string to their bow Requiem For Mankind. “Well, here we are with our 3rd album Requiem For Mankind. On our previous albums, we have experimented with different musical and vocal styles which have finally got us to the here and now with what we think is the definitive Memoriam album.